A recent io9.com pictorial takes a look at how destruction can create some pretty cool images. 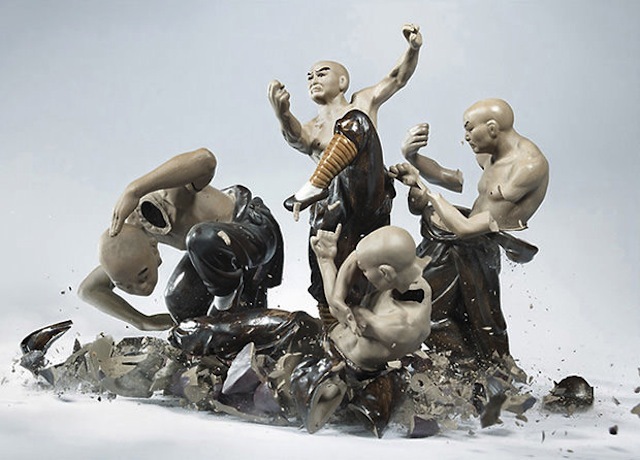 Some pocelain fighting figures are shattered and the images captured with high-speed photography. Enjoy!